How does incomplete payment work? I'm using paypal for my payment on forms. The email that gets sent to me says "Pending Payment, New Submission" for my form. What does that mean? Nothing came through on paypal (that I can see). When does the payment show up in PayPal? This means that maybe your user closed the browser before to complete the payment or he/she lost her/his internet connection so was unable to complete the payment on the PayPal payment page, there are a lot of reasons why a payment is not completed, funds are not transferred to your PayPal account when this happens, and then the submission is flagged as incomplete payment, your users will have to transfer the money to your account manually and specify why they are doing this. For further information about PayPal incomplete payments, please check this link: http://www.jotform.com/help/272-Paypal-Incomplete-Payments-FAQ. 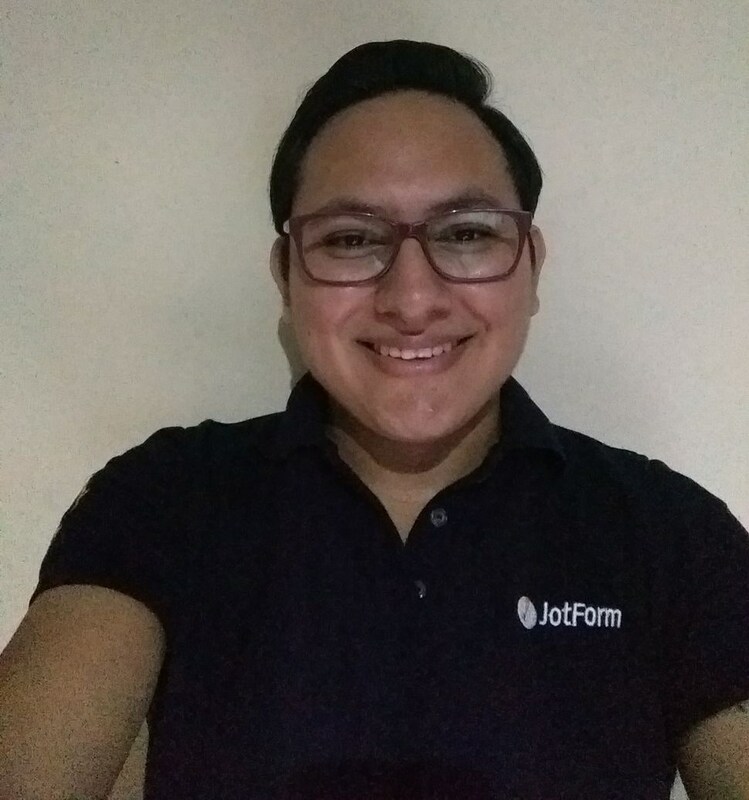 Here is also a guide that will help you to view incomplete payments on the submissions page since when a payment is not completed the submission is not shown until you manually complete the payment, this guide will help you to a payment as well: http://www.jotform.com/help/135-How-to-View-Incomplete-Payments. Seems like you have enabled the incomplete payment notification, now would be better to enable the Instant Payment Notification on your PayPal account, this will let you know as soon as you receive a payment from a submission: http://www.jotform.com/help/276-How-to-Enable-IPN-for-Paypal. Hope this will help you, but if you have more questions do let us know we will be glad to further assist you.